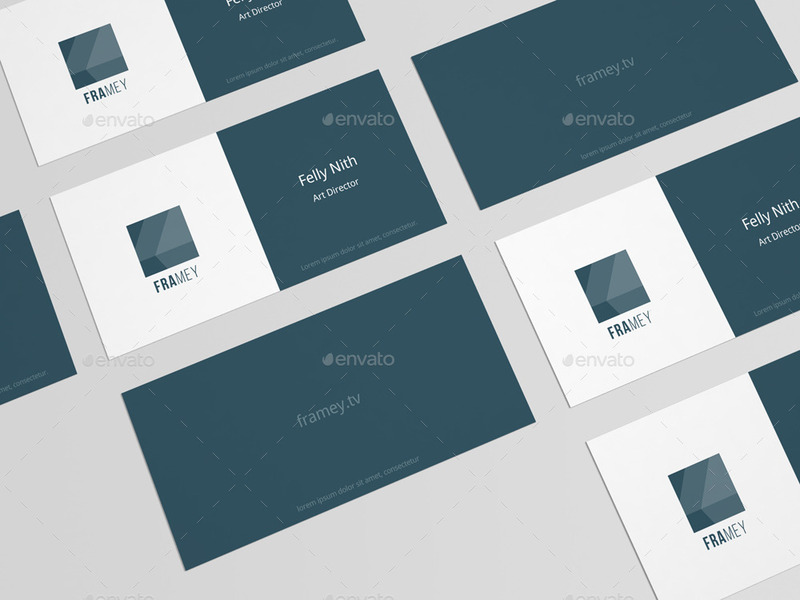 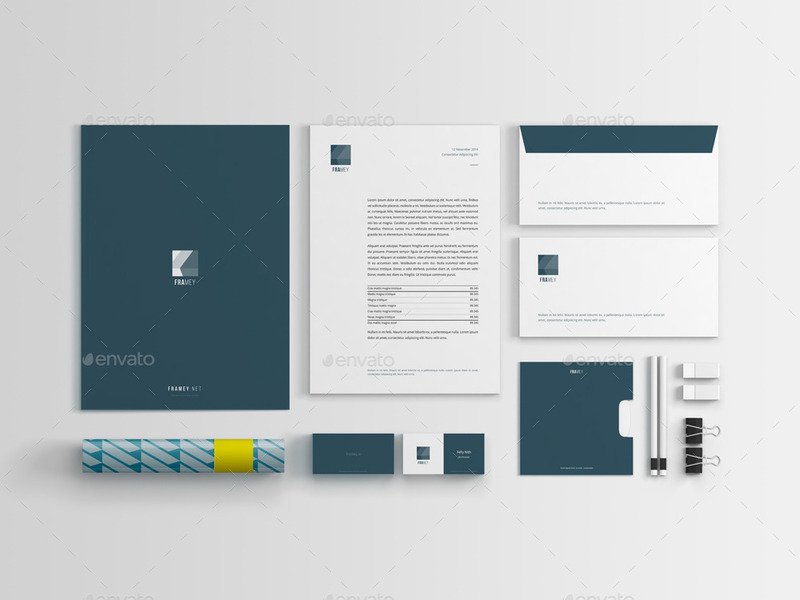 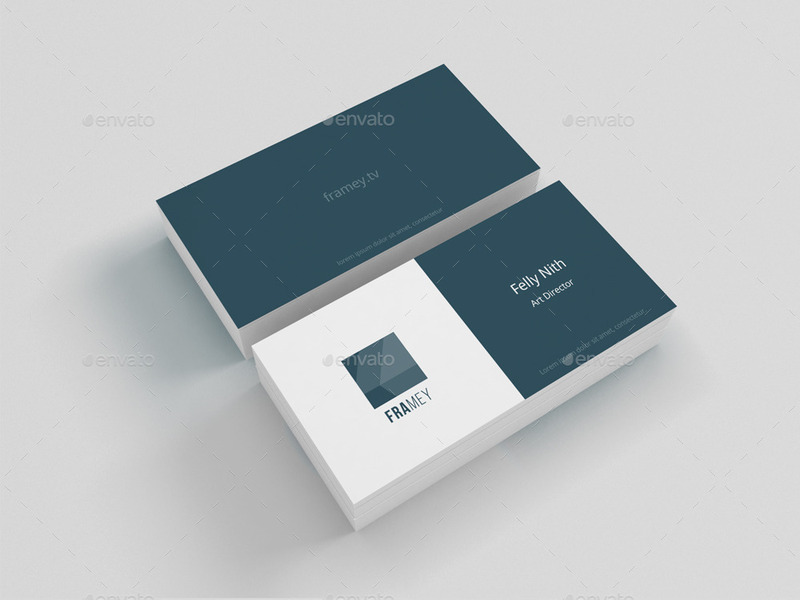 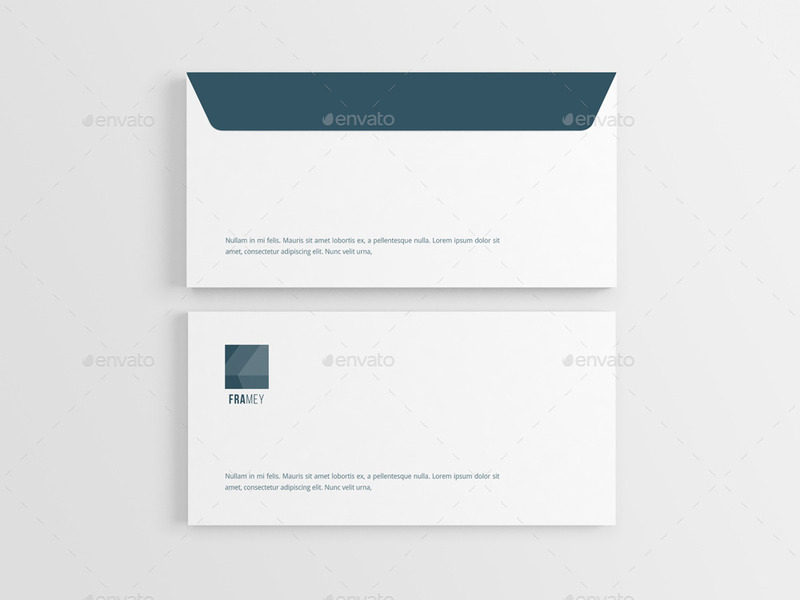 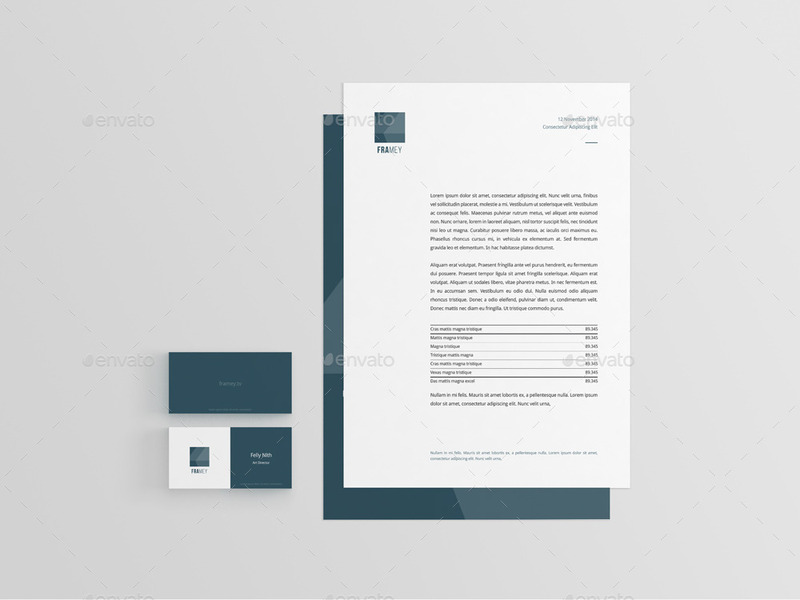 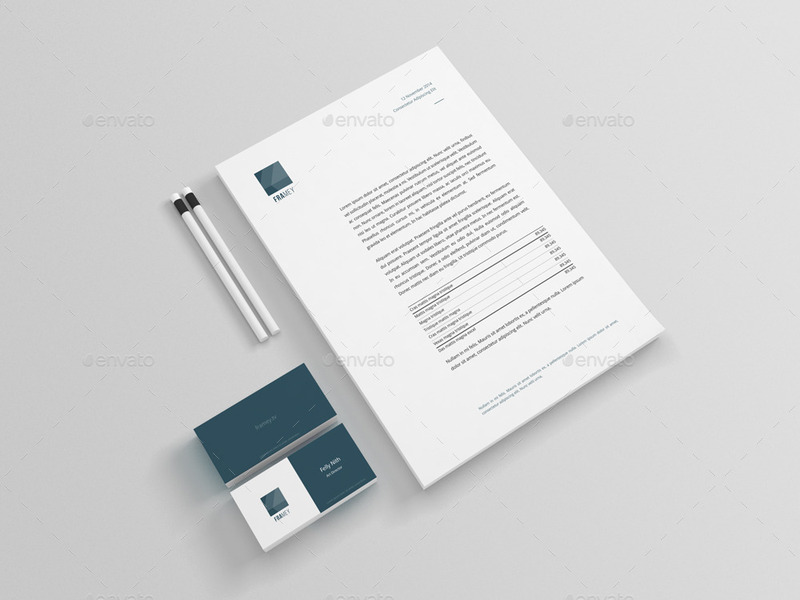 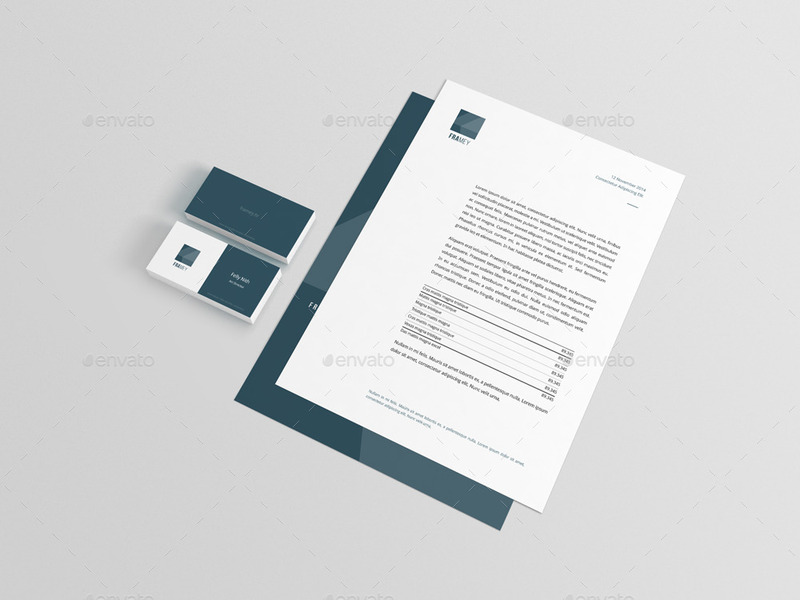 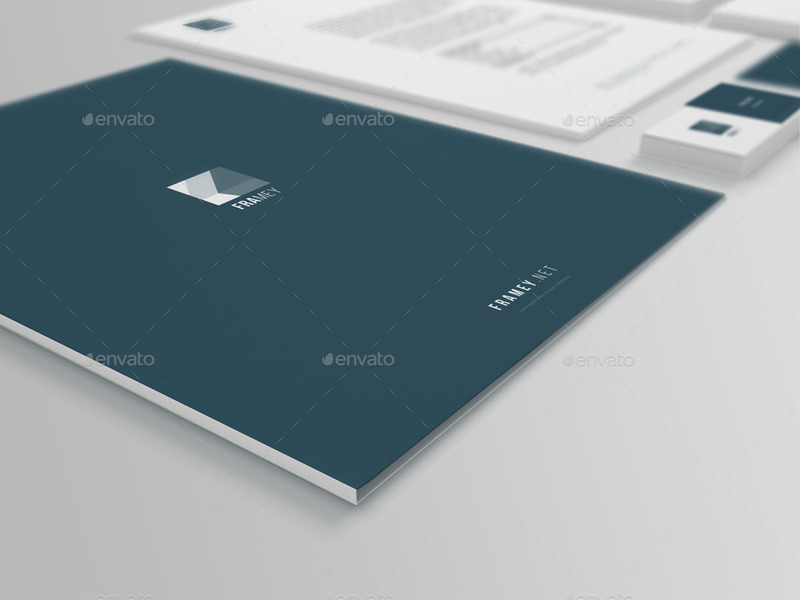 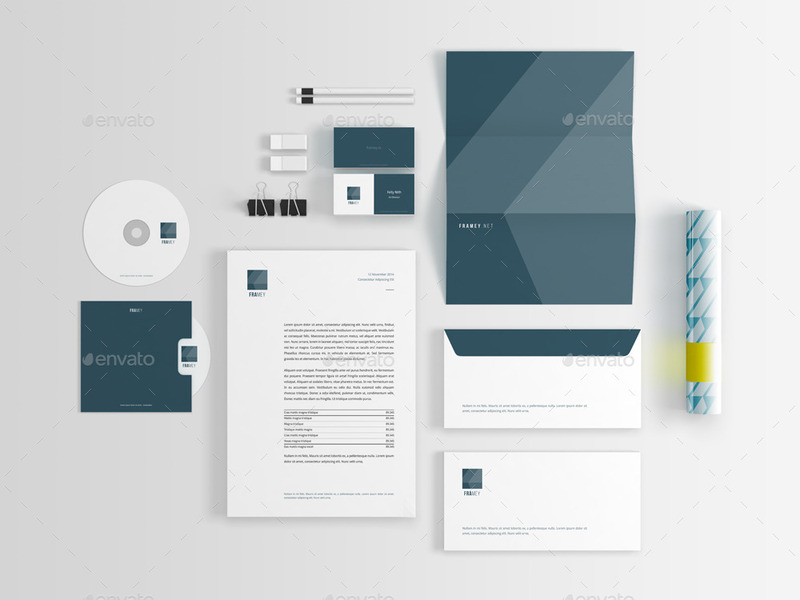 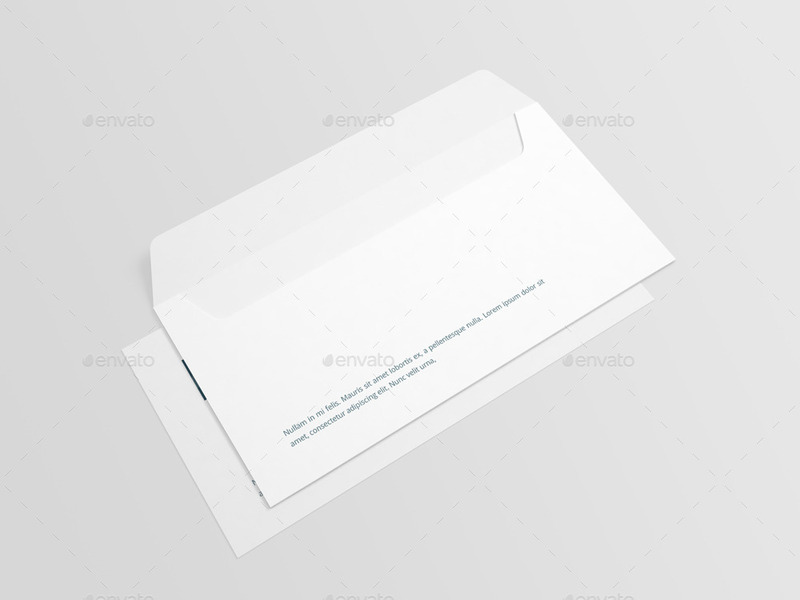 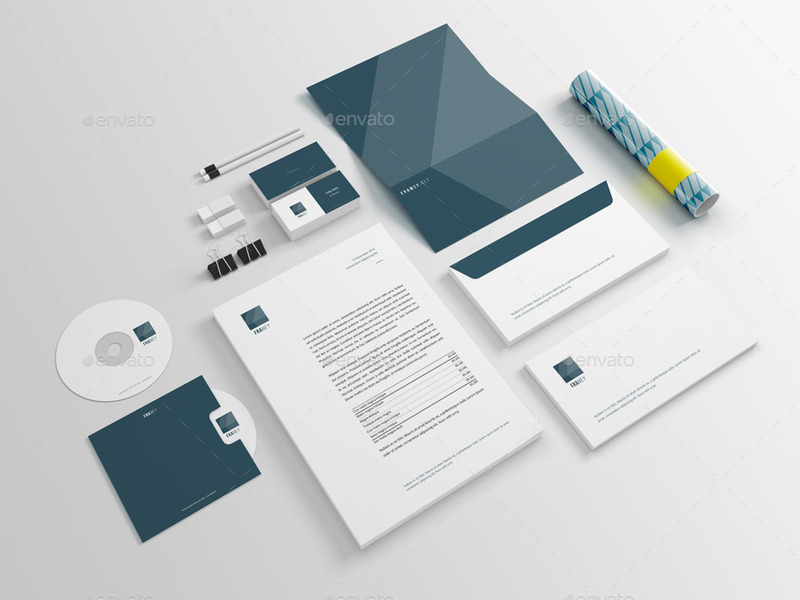 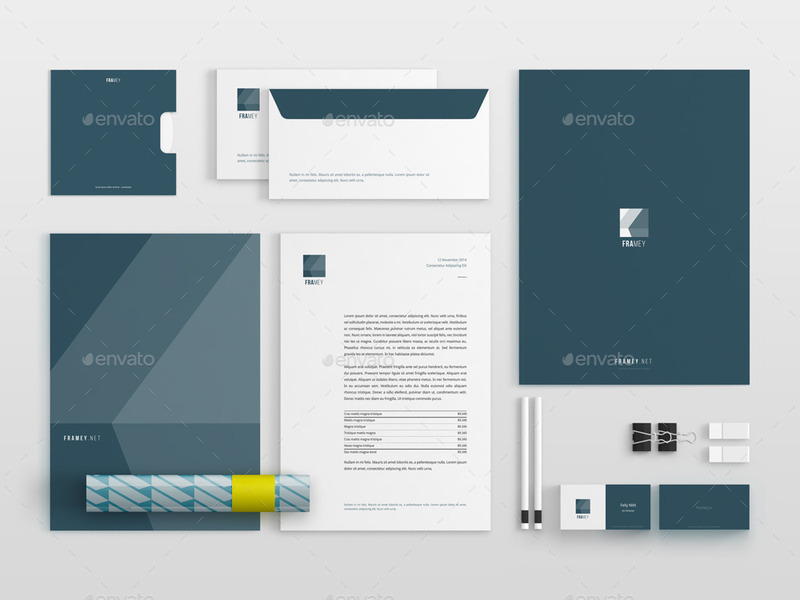 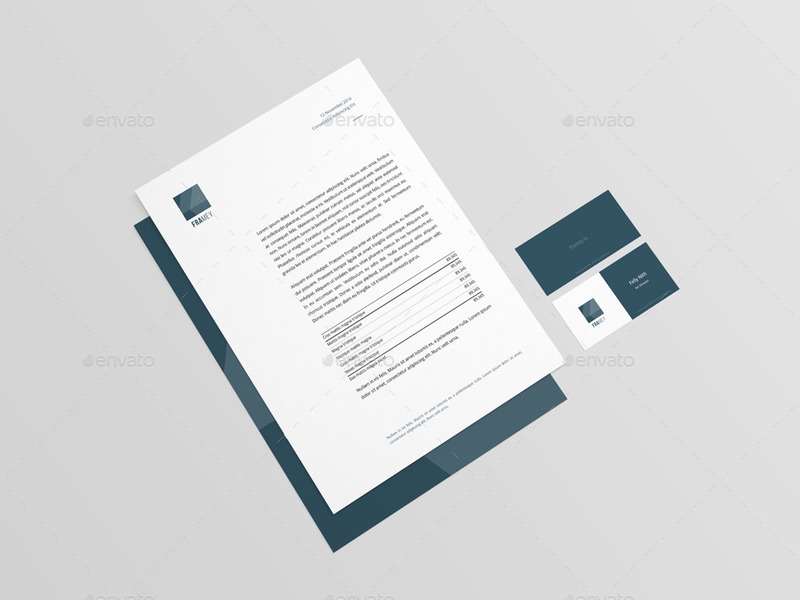 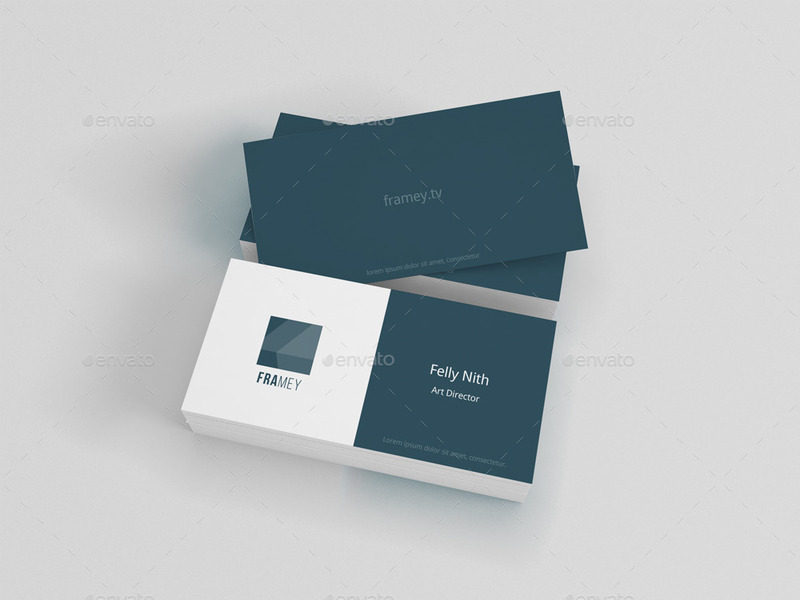 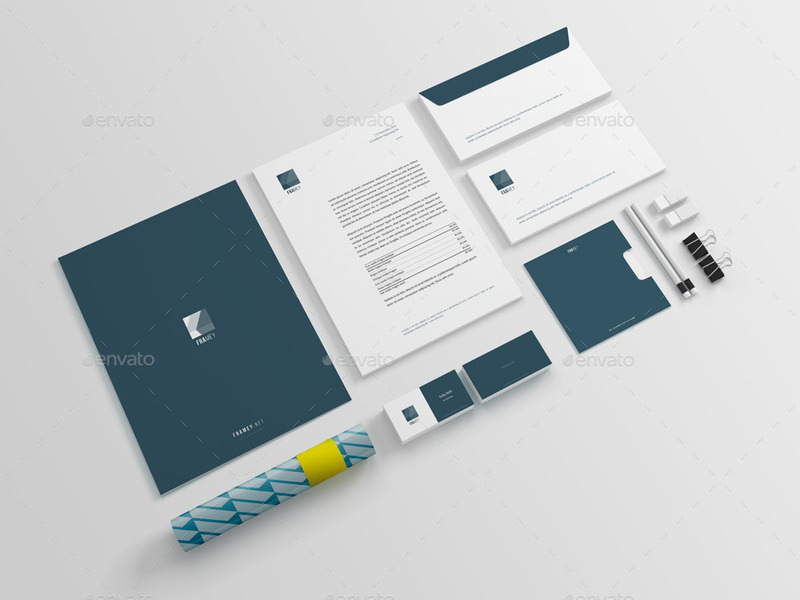 A photoshop stationary mockup template editable via smart object. 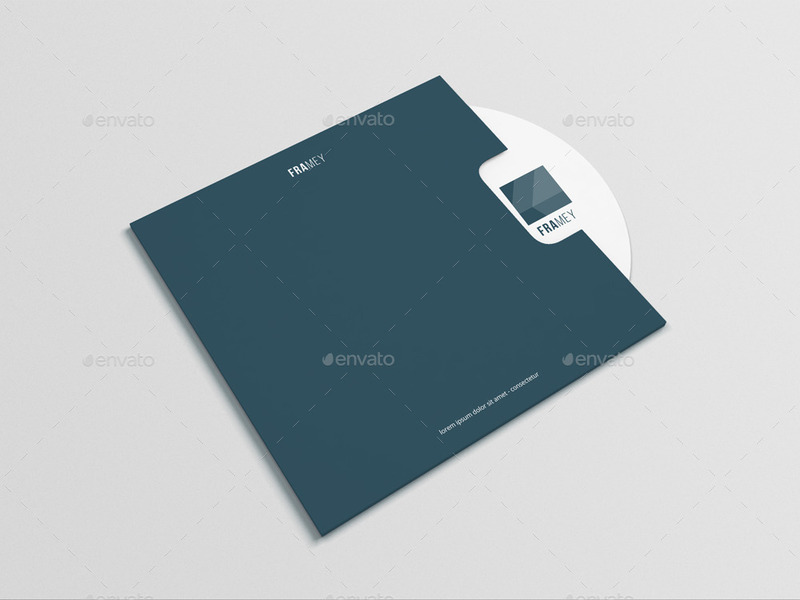 It contains 16 ready made mockups and a moveable mock up where you can move each of the stationary items to create your own mock-ip. 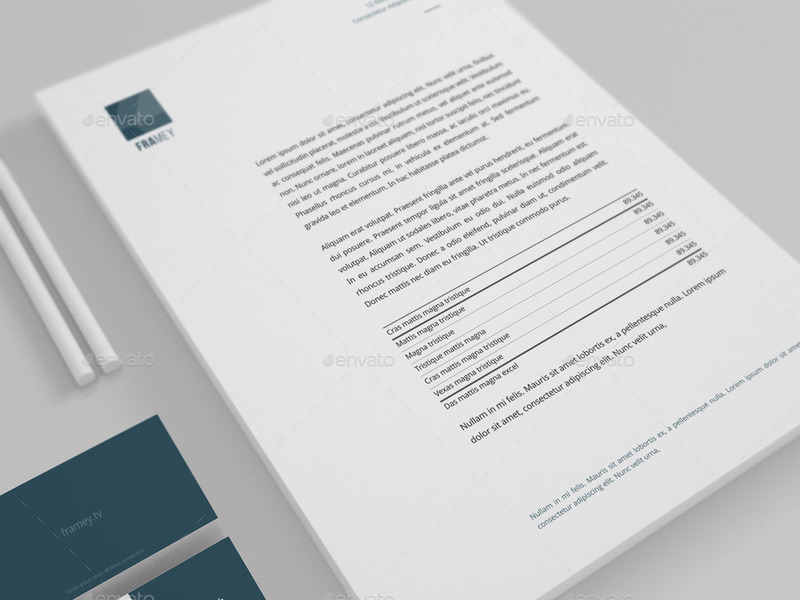 Pdf Help file with screenshot explanations.